Animal crossbreeds are not always the result of human intervention: when two creatures of different species mate, intriguing 'accidents of nature' occasionally happen. Were there ever hybrids born from a mating with a human and an ape? The answer is no. Rumors about 'humanzees' are persistent, but hypothetical. 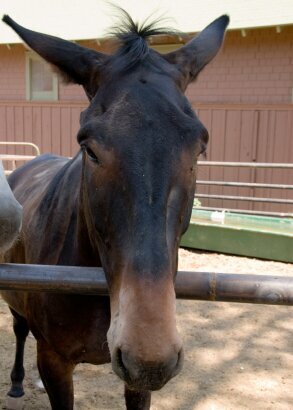 Mule: crossbreed born from a mating of a jack and a mare. Henny: Crossbreed born from a mating of a stallion and a jenny. These are probably the most well-known hybrid animals. 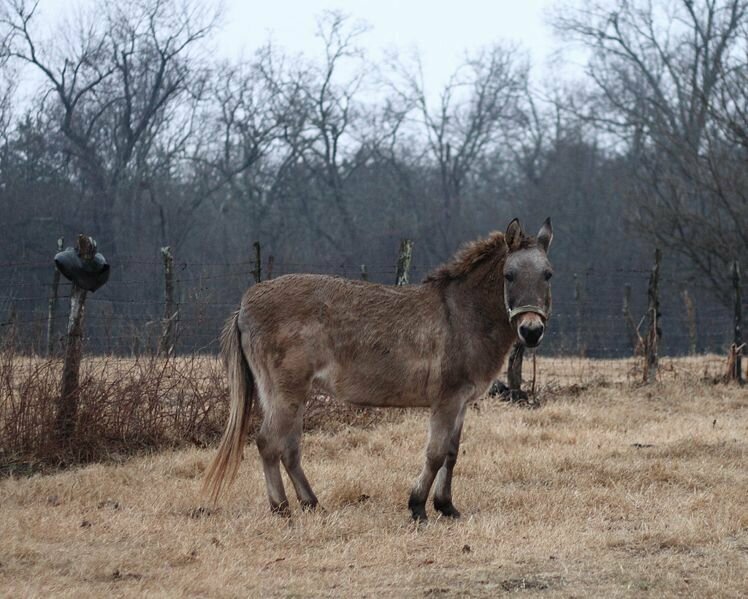 Both mules and hennies (also known as 'hinnies') are born when a horse and a donkey mate. The difference is that a mule is born from a male donkey (a jack) bred to a female horse (a mare), whereas a henny is from a male horse (a stallion) bred to a female donkey (a jenny). The henny has shorter ears than a mule because it takes after the horse father. Hennies are much more rare than mules: 90% of the breedings are unsuccessful. The 9-month-old wholphin Kawili'Kai in September 2005. 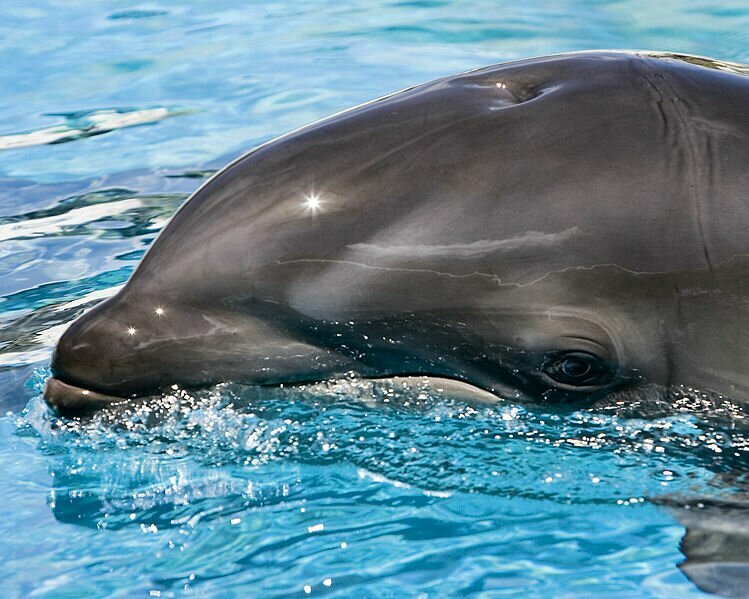 Even though 'wholphin' sounds like a really spectacular hybrid, it is not as amazing as it sounds. A wholphin is born from a mating of a dolphin mother and a false killer whale father. A false killer whale is basically just a larger version of a common dolphin. Although Wholphins have been reported to exist in the wild, there are currently only two in captivity, both at Sea Life Park in Hawaii. Meet Rama, the world's first Cama. 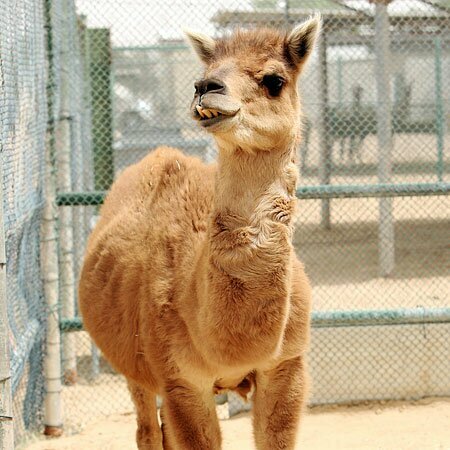 A cama is a hybrid between a camel and a llama, produced via artificial insemination by a breeder in Dubai attempting to create a animal with the size and strength of the camel, but the more cooperative temperament of the llama.The Dromedary camel is six times the weight of a Llama, hence artificial insemination was required to impregnate the Llama female. Though born even smaller than a Llama calf, the Cama had the short ears and long tail of a camel, no hump and llama-like cloven hooves rather than the dromedary-like pads. 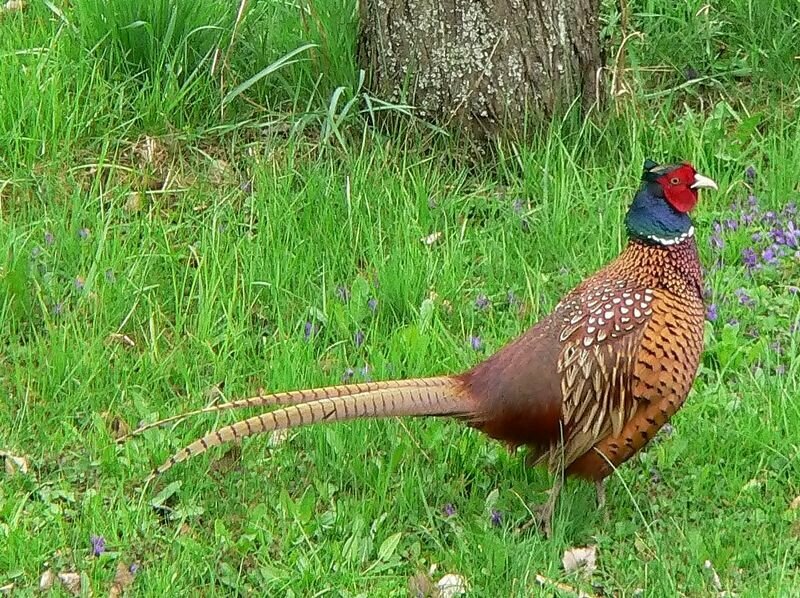 Hybrid male pheasant in Europe, intermediate between Mongolian Ringneck and Caucasus group phenotype. An animal that is certainly not picky when it comes to mating, is the common pheasant. Due to captive breeding and hybridization between subspecies and with the Green Pheasant, there are many color forms of the male Common Pheasant, ranging in color from nearly white to almost black. Hybrid pheasants are not the only type of gamebird hybrids: there are also goose, duck and turkey hybrids, amongst others. 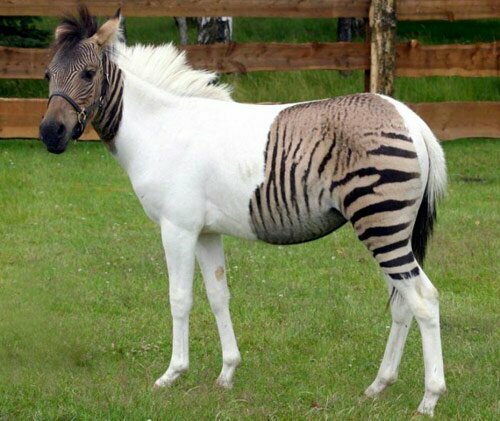 The zorse: crosbreed from a mating or a horse and a zeebra. A zorse or zebrula is the offspring of a zebra stallion and a horse mare; the rarer reverse pairing is sometimes called a hebra.The zorse is shaped more like a horse than a zebra, but has boldly striped legs and, often, stripes on the body or neck. Like most other interspecies hybrids, it is infertile. Zorses are preferred over purebred zebras for riding and drought for several reasons, although they are still not as easily handled as purebred horses and should not be ridden or purchased by novices. Their more horselike shape, particularly in the shoulder region, makes it easier to obtain harness.